We will be holding events in support of 19 Days of Norwich! 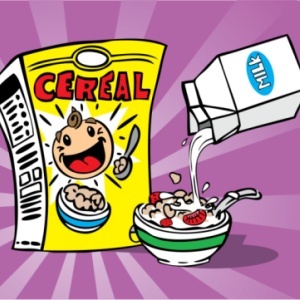 NPL is the collection site for cereal. Last year we built an impressive tree of cereal. What can we build this year?